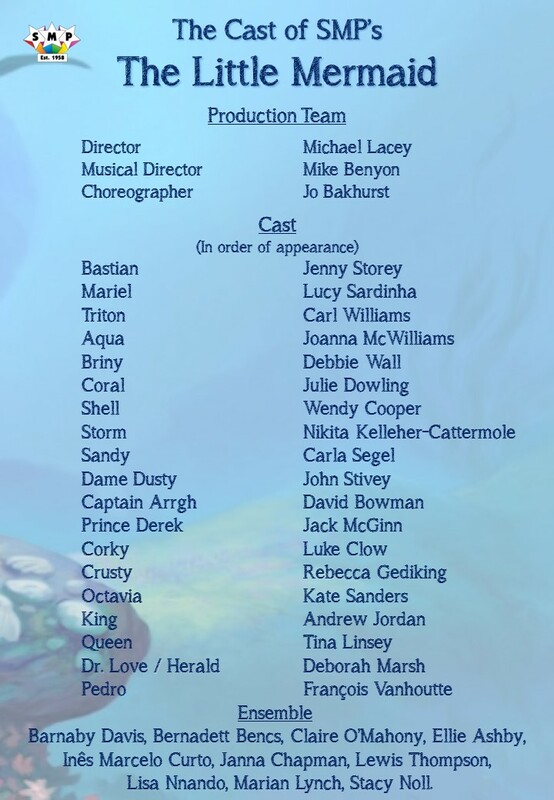 We’d like to say thanks to all who auditioned and extend a friendly fin to our new members. If you want to be snappy, tickets are available to book for the show. You can follow along with all the details of the show by catching our ‘Show Blog’ written by our cast and published every Monday on our website. We look forward to Sea-ing you all at the show. Little Mermaid – Read Through and Auditions this week!